Latest advances in implant dentistry mean that you can have a new set of teeth in one day. 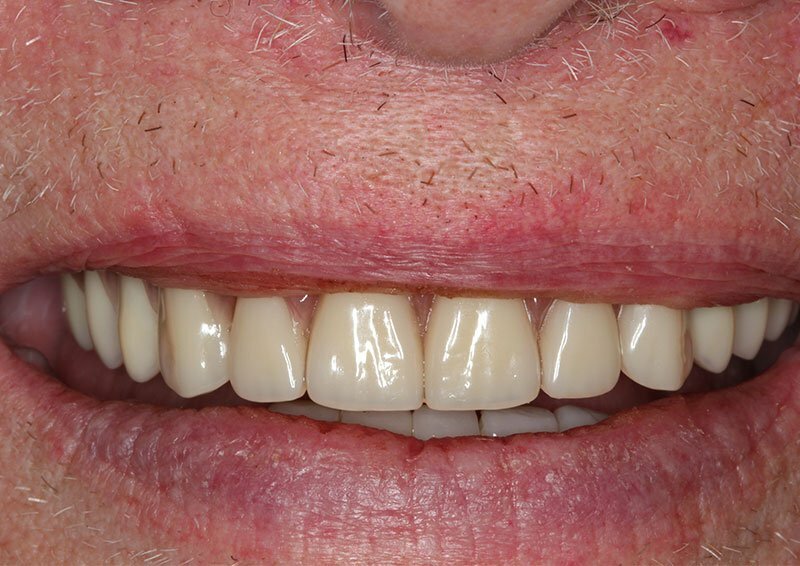 All-on-4, also called Teeth in a Day, uses four specially placed implants to support a full arch. 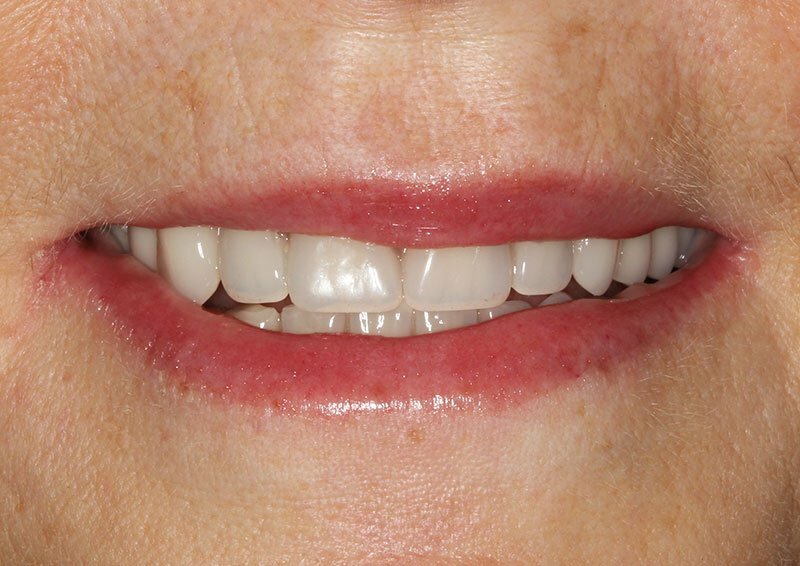 Teeth in a Day are a secure and reliable alternative to full dentures. We first take x-rays and 3D scans of your mouth to assess the condition of your jaw bone. If necessary, we may need to arrange bone graft surgery before your implants can be fitted. Our skilled dentists can then place the titanium implants – usually 6 for the top arch and 4 for the bottom. The dentures we then place are made from a special material that looks and feels just like natural teeth. 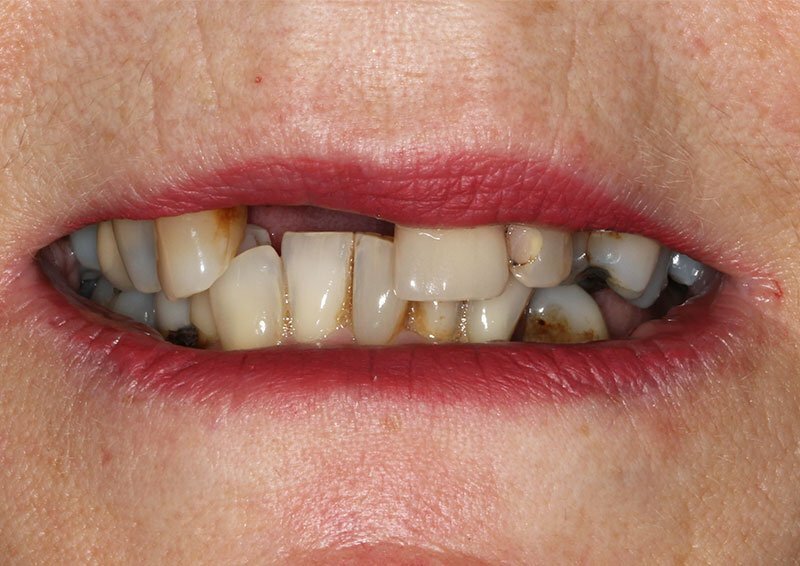 We can fix these in place during one day – so you don’t have to live with missing teeth any longer than you have to. 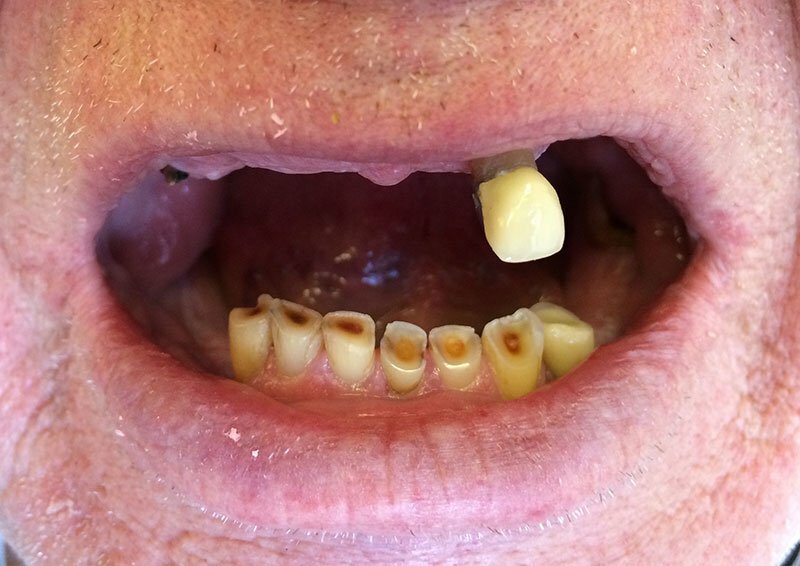 We take some dental impressions and photos of how your mouth is currently and plan the case. We want to outline with you where you want the teeth to be and how you want them to look at the end of treatment. We may also need you to have a CT scan at this stage to get a pre-treatment record of how much bone you have available to place the implants. If you have remaining teeth in the same arch – these may be removed at this stage. The in house laboratory will make your new teeth to be fitted the “Same-day”. We allow this to heal for at least 3 months. 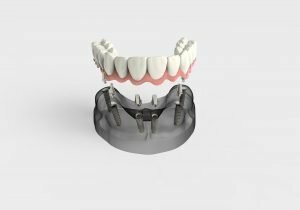 We allow all your gums and bone to heal fully and some shrinkage will occur and then me taken the final impression for the definitive fixed implant bridge. At this stage the new teeth can be tried in and patients’ individual requirements finalised. Implants last longer if they are well maintained. With regular flossing and brushing, you can make sure your implants are less susceptible to gum disease and decay. We highly recommend visiting regularly so we can keep an eye on your implants.